OIL and gas company Santos rejected a $14.4 billion takeover proposal from Harbour Energy and terminated discussions with the group. The operator of GLNG snubbed the US giant's sweetened offer made earlier this week in a revised binding, conditional proposal. 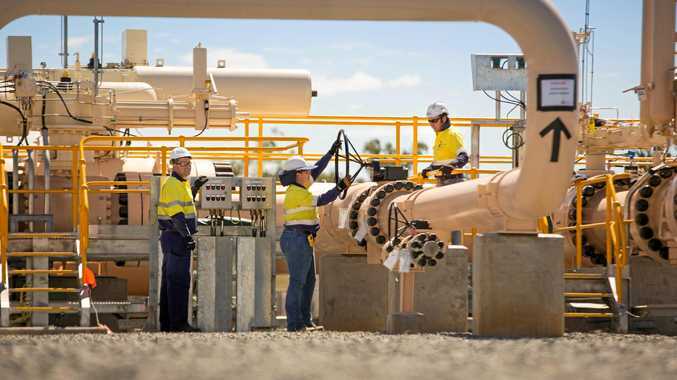 The energy company wanted to acquire 100 per cent of Santos shares for US$5.21 per share, an increase from previous offers of US$4.98 per share on May 17 and US$5.12 per share on May 19. Santos said in a statement to the Australian Stock Exchange the proposal from Harbour was a "highly leveraged private equity-backed structure" that would have required Santos to provide significant support for the US giant's debt raising. The company's independent directors, managing director and CEO voted unanimously to reject the final proposal because "it does not represent the full value of the company" and was not in the best interest of shareholders. Santos' share price dropped to $5.84 after the announcement and Citi analysts have told investors to dump their shares in Santos, the Australian Financial Review reported.